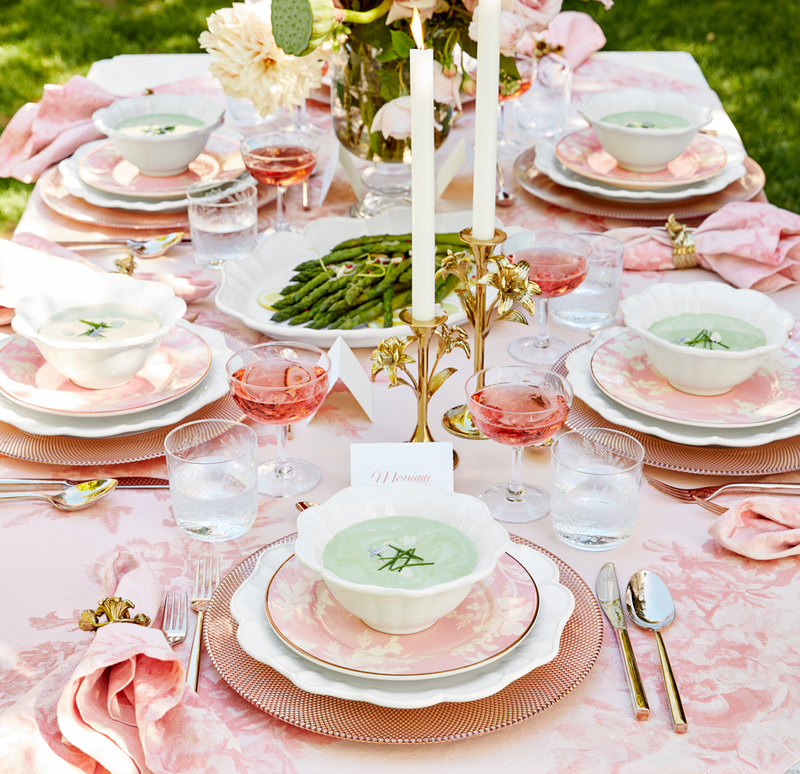 "Building upon Monique’s signature palette of blush and rose gold, the collection is a romantic, feminine take on modern registry essentials." SAN FRANCISCO--(BUSINESS WIRE)--Pottery Barn, a member of the Williams-Sonoma, Inc. (NYSE: WSM) portfolio of brands, debuted a new home décor and registry gifting collection for Spring 2019 as part of their ongoing collaboration with internationally recognized bridal, ready-to-wear and accessories designer Monique Lhuillier. Drawing inspiration from the modern romanticism of Lhuillier’s iconic bridal gowns, the collection is comprised of everyday essentials for the home including tabletop, décor, bedding, bath and gifts. “My bridal collections are based on my unique understanding of today's bride - how she wants to look, how she wants to feel and what is important to her,” said Monique Lhuillier. “But the life you lead after the wedding, and the style you bring to your everyday world, is just as important as your wedding dress. Knowing that, I approached the Spring collection for Pottery Barn with the focus of creating distinctly special, modern classics that would be at home on any registry." The Monique Lhuillier & Pottery Barn collection expands Pottery Barn’s registry assortment, adding a fresh design point of view, and underscores Williams-Sonoma, Inc.’s commitment to serve as a one-stop registry destination for customers following the recent launch of The One Registry Collective. Lhuillier’s collection for Pottery Barn captures the elegance and whimsy of the modern bride at home and features a variety of products perfect for bridal party gifting including the delicate Bouquet Floral Kimono Robe and Penelope Jewelry Pouch and Wallet. For the home, the new Juliana Dinnerware is a classic white stoneware collection with softly textured scalloped edges for an elegant look that works for any occasion. Paired with the Rose Bouquet Salad Plate, the dinnerware collection creates a perfect springtime table setting for a bridal shower, brunch or garden party, and the Lara Floral Wine Bucket, Candlesticks and Napkin Rings add accents of brass to punctuate the soft blush and rose gold palette. For the bedroom, the Penelope Ikat Floral Print Bedding and Rose Bouquet Floral Comforter & Sham create a beautifully layered bed in sweet blush tones. 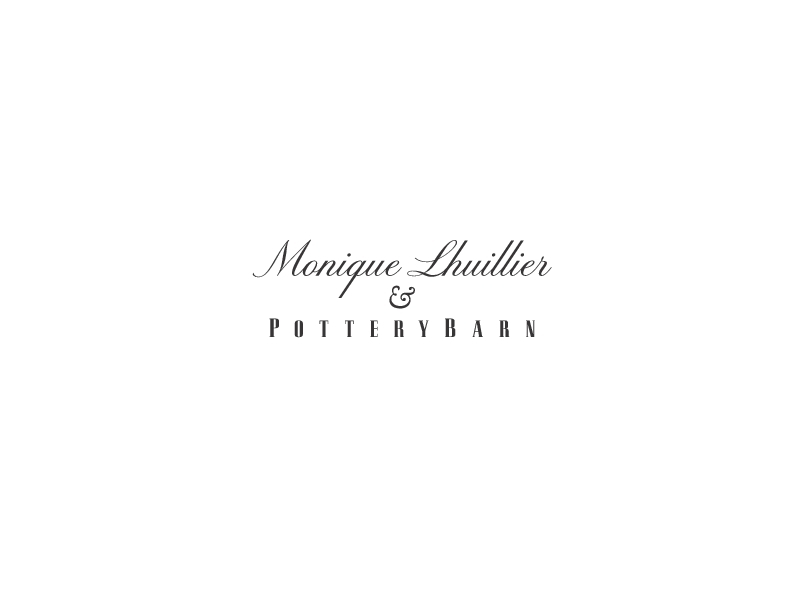 The Monique Lhuillier & Pottery Barn Spring 2019 collection is now available online at PotteryBarn.com and in select Pottery Barn stores nationwide. 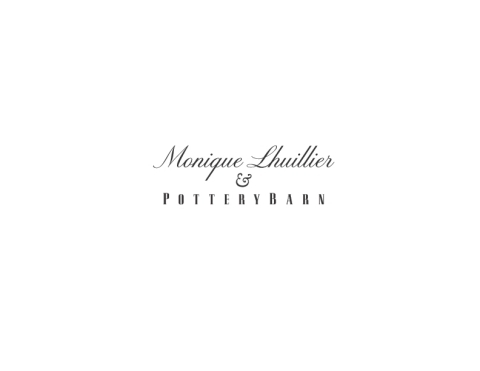 To learn more about the line, visit PotteryBarn.com/MoniqueLhuillier and join the conversation with @potterybarn #MLxPB. Monique Lhuillier is internationally recognized as one of America’s foremost designers. 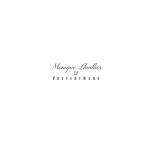 Established in 1996 by Monique Lhuillier and her husband, Tom Bugbee, the company is considered one of the leading fashion houses in design, quality and creativity. With a passion for creating collections that are both feminine and modern, Monique Lhuillier continues to design ready-to-wear, accessories and bridal collections that are luxurious, chic and true to her aesthetic. Fans include Emma Stone, Blake Lively, Taylor Swift, Reese Witherspoon, Kristen Bell, Anna Kendrick and the First Lady Michelle Obama among others. Monique’s signature design sensibility has led to the launch of licensed products including Monique Lhuillier & Pottery Barn Kids, fur, fine jewelry, home fragrance and the ML Monique Lhuillier diffusion line of dresses transforming the company into a luxury lifestyle brand. Monique Lhuillier products are distributed through Monique Lhuillier stores, premium department stores and specialty stores throughout the world.